Pesach is a magical time. Family and friends gather to eat, talk, argue and sing together (in no particular order!). It is a festival whose laws, customs and unique traditions remain strong even in circles where other areas of observance has waned. Perhaps the secret of its endurance is that it connects generations with past, present and future in their own homes, rather than in the more formal arena of the synagogue. Pesach affords us the chance to explore ideas of freedom and slavery on a personal level, as well as on a national level. Mitzrayim, the Hebrew word for Egypt, is related to the word Meitzarim, or limitations. A slave has no sense of self and his whole identity is that he exists to serve his master’s bidding. The identity of the children of Israel was defined by others. 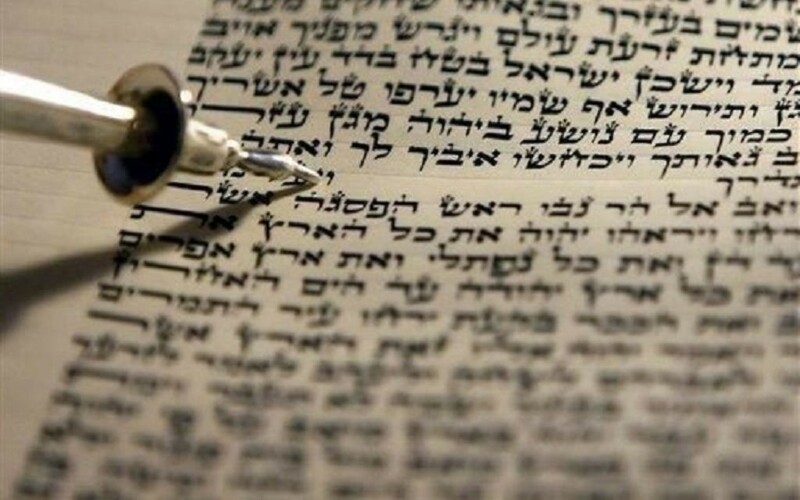 The miracle of Pesach is that this nation was able to grab the opportunity to redefine themselves and break free from the oppressive voice of ‘You can’t’. They tap into their divinely-granted potential for greatness and rise to the challenge of accepting responsibly to be a positive force on the world stage. 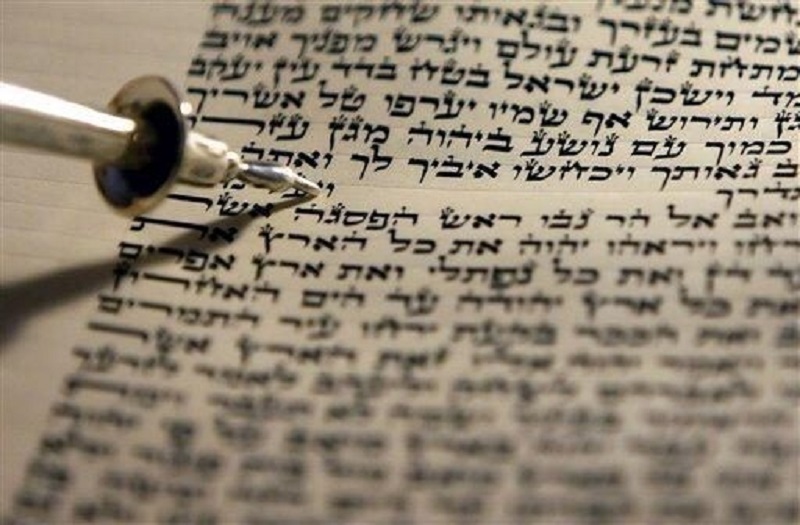 Seder night is an evening of contrasts – we ‘start with disgrace and end with praise’. The matzah starts off being referred to as the bread of affliction and morphs into the bread of freedom. These contrasts are an extremely powerful educational tool to bring home the message of Pesach; an understanding of slavery leads to a greater appreciation of liberty. We don’t dwell on the past, but receive direction from it. Wishing you a happy and kosher Pesach.